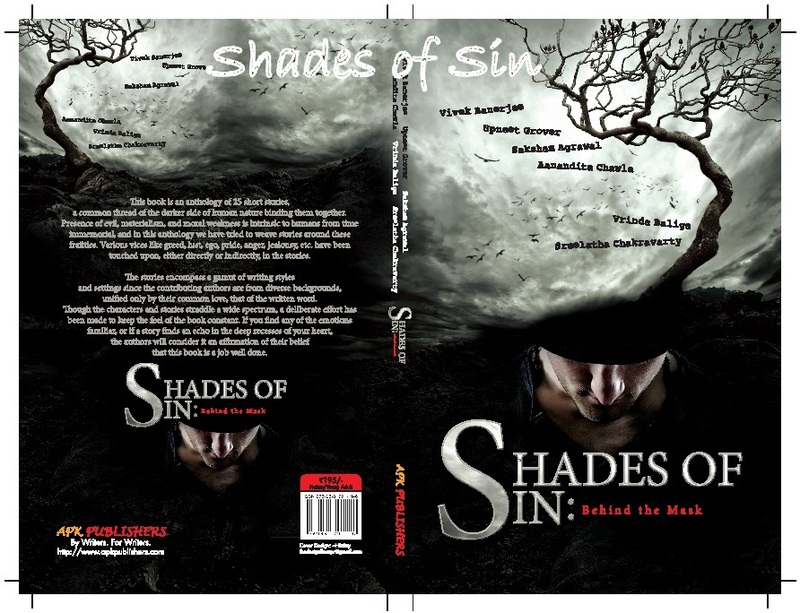 We have priced the book at Rs.195/- but it is available for Rs.150/- on the website. If this is the only book that buyers buy, then they will have to pay Rs.30/- for shipping, since they do that if the order value is less than Rs.200/-. (For flipkart and other online book stores, the threshold is Rs.500/-.) 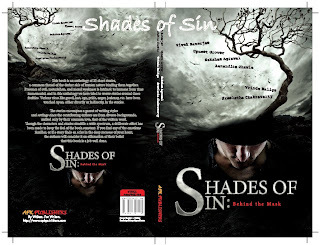 That brings the price of 1 copy of Shades of Sin to Rs.180/-. Note: APK supplies books abroad as well. The price remains the same but there is an additional Postage charge ( as per actual charges) So all my friends living abroad may order it. For those who do not believe in / are uncomfortable with online transactions, there is a simple solution. Please send a Multi-city cheque/ Demand Draft of the required amount made to 'APK Publishers' payable at Pune, at the following address along-with your order.